Who said that Vinyl is dead?  Well that’s far from the case, our Technics 1210’s are still one of our most hired items, as it appears people are still loving the warm sound that CD’s just can’t deliver. Please note that decks do not include head shells these are a separate hire item. 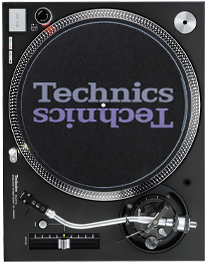 Technics SL series turntables have become legendary with over 3 million sets being produced and used by DJs and clubs the world over. The are solid as a rock and produce a rich analogue sound bringing mids and bass alive. Responding to our last-minute call with efficiency and speed, PA Hire Norwich enabled us to give the presentation to our customers that we had previously planned. We now know that we can rely on them in the future.